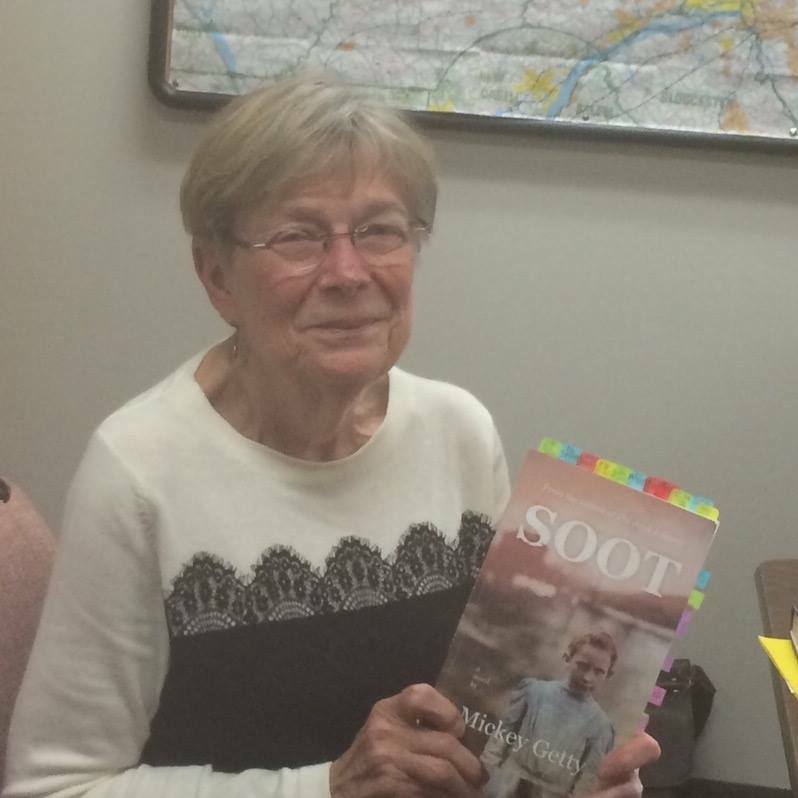 Mickey Getty, author of Soot and The Junk Lottery, gave a well-received presentation to The Pennsylvania Writing and Literature Project yesterday. She read excerpts from Soot and talked about her research into 1800s coal miner history while writing the novel. For more information about this excellent organization, visit www.pawlp.org or check out PAWLP’s Facebook page here. Photo courtesy of The Pennsylvania Writing and Literature Project.